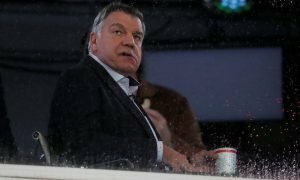 Allardyce confirms ambitions for January transfer market | The Transfer Tavern | News, breakdown and analysis on all things football! Sunderland fans playing darts in The Transfer Tavern are discussing comments made by their manager with regards to the January transfer window and they’re not quite sure how to take it. They’ve expressed their surprise to our bar staff after hearing that the Sunderland Echo is reporting that Sam Allardyce is set to strengthen his side with loan deals rather than long term transfers. “I’d say we’ll be looking at loans, with the opportunity to buy. That gives us the chance to have a look at them. The reality is will someone come and face the fight? Will they want to come and sign a long-term contract with the possibility that we might get relegated? 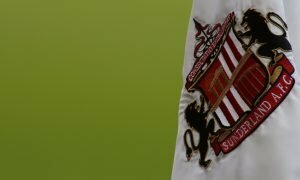 The Sunderland fans in The Transfer Tavern understand the views of their manager with regards to January signings, but are worried that loan players will not give their all to the cause when it comes to the battle for survival in the Premier League. Sunderland fans, how do you feel about this? Let us know in the comments below!